Can be completed in a day! No mess! No disruption! 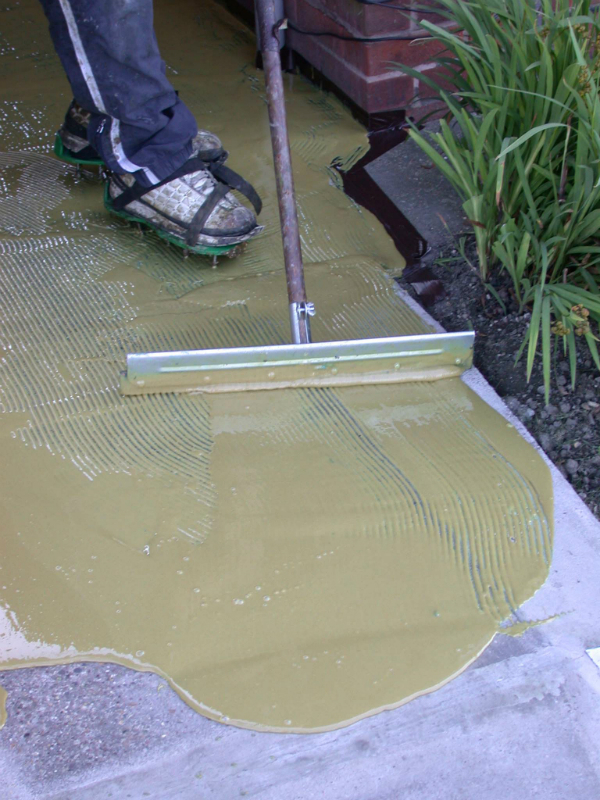 Suitable for existing surfaces such as Concrete, Imprinted Concrete, Asphalt and Tarmac for vehicles, and Paving Slabs for foot traffic. 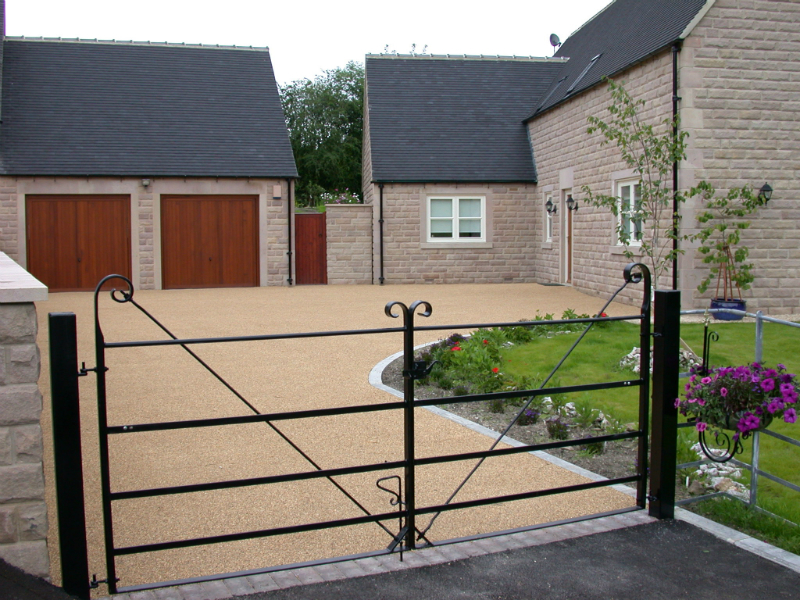 Resin Bonded Stone is a polyurethane based resurfacing alternative to the usual standard driveway, path and patio options such as Concrete, Tarmac, Asphalt, Imprinted Concrete, Paving Slabs and Block Paving. 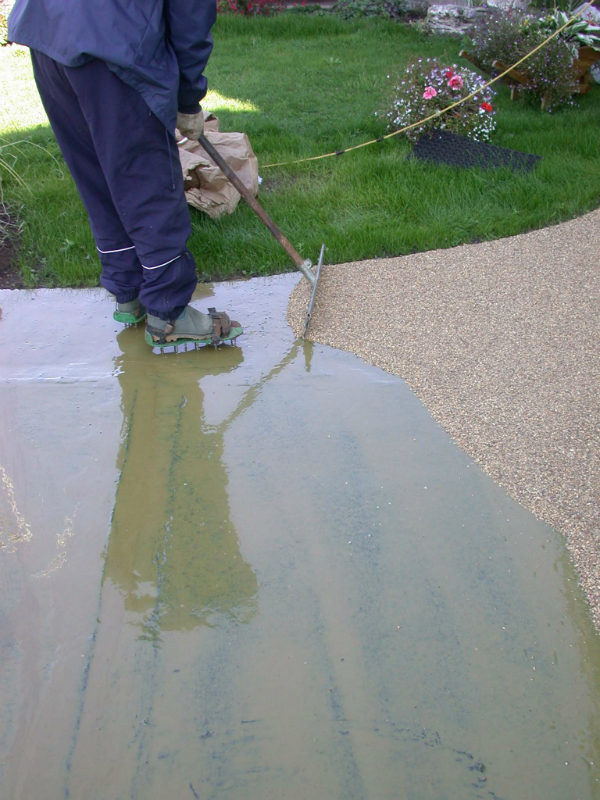 Resurfacing can be completed in a day, without the need to have the existing surface removed. No Mess! No disruption! 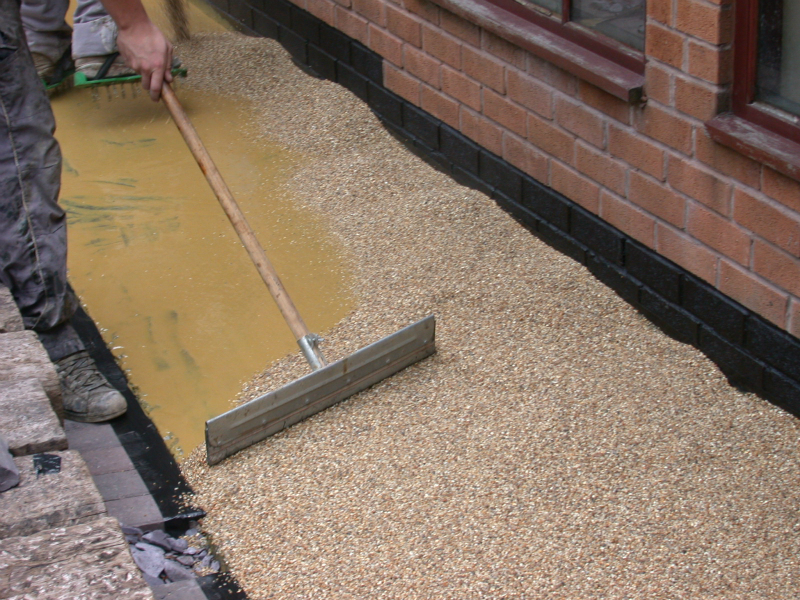 Concrete, Imprinted Concrete, Tarmac, Asphalt and Paving Slabs are used as the base eliminating the need to remove the existing surface and resulting in a durable, attractive and antislip surface. 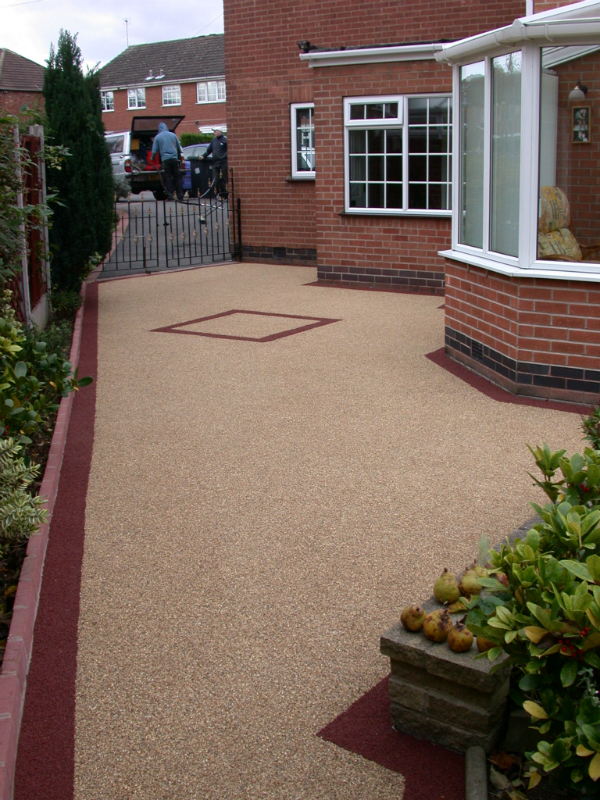 Our Resin Bonded resurfacing system protects and extends the life of your existing surface.